Use a voice recorder on a smart phone or tablet to make a recording. Use a voice recorder on your computer to make a recording. Save the audio file to your computer. Use an online voice recorder (like SpeakPipe) to make a recording. Save the link to your computer. 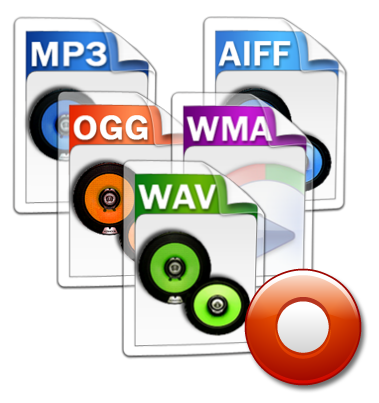 Send the Audio Format of your choice. NOTE: Audio File Submission for Review is included with the purchase of Lesson Plans. This is not included with individual lesson purchases, but can be added. Need an alternative to emailing files? Use a microphone for better recording quality. Use Earphones, Speakers or Headphones to listen.